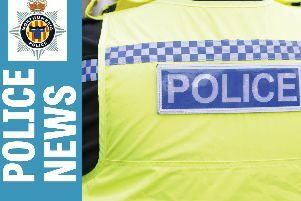 Police are urging residents in an area of Morpeth to be extra vigilant following a spate of crime. Two outbuildings in the Mitford area were broken into and items stolen from cars overnight on Sunday into the early hours of Monday. Thieves got away with goods including a yellow log splitter, foodstuffs and satellite navigation systems. Police are checking local CCTV systems and inquiries are continuing. Officers urged people living int he area to be extra vigilant and make sure outbuildings and sheds are secured, external lighting is in working order and gates are locked. Anything which could be a target for thieves should be removed overnight from vehicles.